As a jewelry artist, I regularly get asked where I buy my beads. Like many jewelry artists, I use multiple sources for most of my projects. There is no one source that I go to all the time. These are the resources that I use the most often. I've included advantages and disadvantages for most of these venues as well as a few other things to keep in mind when purchasing beads. Happy shopping! This is my favorite web site for ordering delicas and tohos. I know that a lot of people prefer Fire Mountain Gems. If you place large volume orders with lots of bulk items frequently, Fire Mountain is the place to go. I don't so Art Beads suits my needs better. Art Beads offers free shipping on all orders of $10 or more. The two sites don't have identical inventory so it's worth searching both and comparing prices before purchasing anything from either site. Fire Mountain offers flat rate shipping (with some shipping and handling charges). They also offer a Mix and Match Pricing option so you can take advantage of their bulk prices for ANY orders with X amount of eligible items. Again, if you are placing large orders, this is the place to go. I have been pleased with the quality of the items that I've ordered there. I've used Fusion Beads for a few specialty items that I couldn't find anywhere else. They offer free shipping. Typically their prices are a little higher than Art Beads, which is why I don't shop there more often. They have a larger selection of Japanese seed beads (in various sizes AND shapes) than Art Beads or Fire Mountain so if you're hunting for triangles, hexes, drops, tilas, etc., head over there. 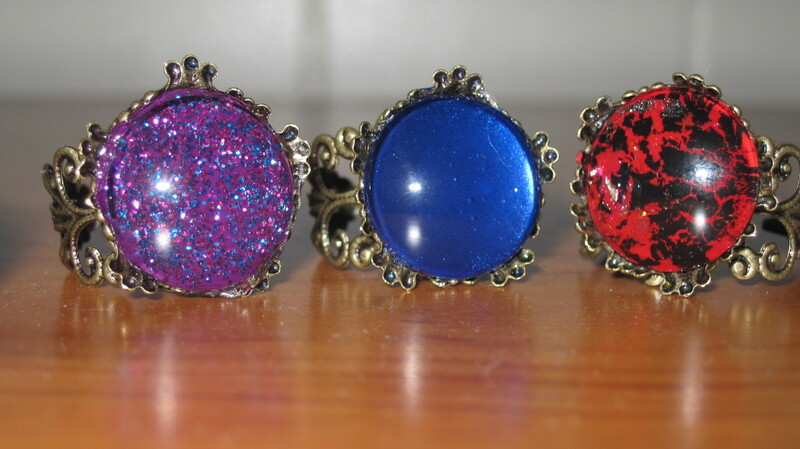 If you shop on eBay and/or Etsy, you can find Bead-a-Holique on both of these sites. They also have their own site. Free shipping is available for orders of $25 or more through the main site so keep that in mind for larger orders. I've used Bead-a-Holique for size 6/0 Czech beads, which I simply haven't found on any other large online supplier. 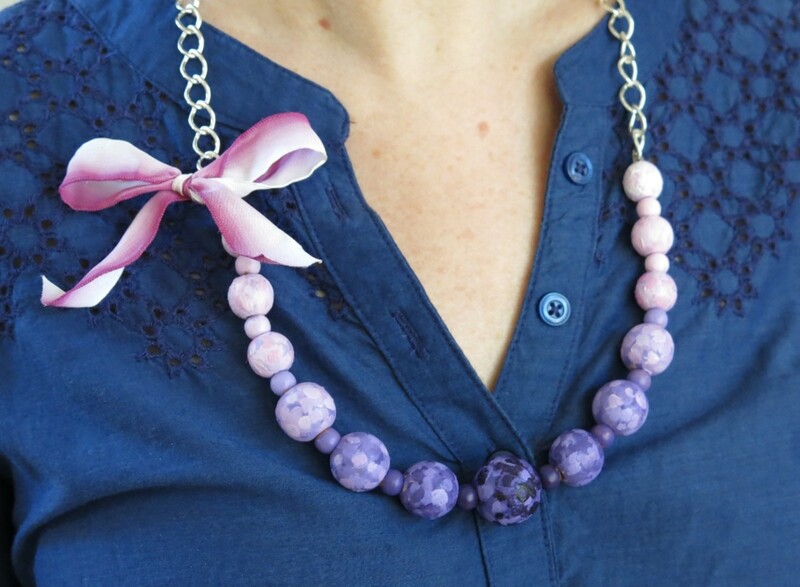 Etsy is a great venue for handmade jewelry components such as lamp work beads and ceramic buttons. Although I don't have the funds to splurge for these items regularly, I enjoy doing so once in a while. I encourage you to do the same. My favorite handmade jewelry component sellers on Etsy include blueseraphim, artisanclay, LisaPetersArt, and alishawhite. There are some wonderful bead suppliers there as well. My favorite bead supplier is Shannon at beadsandbabble. 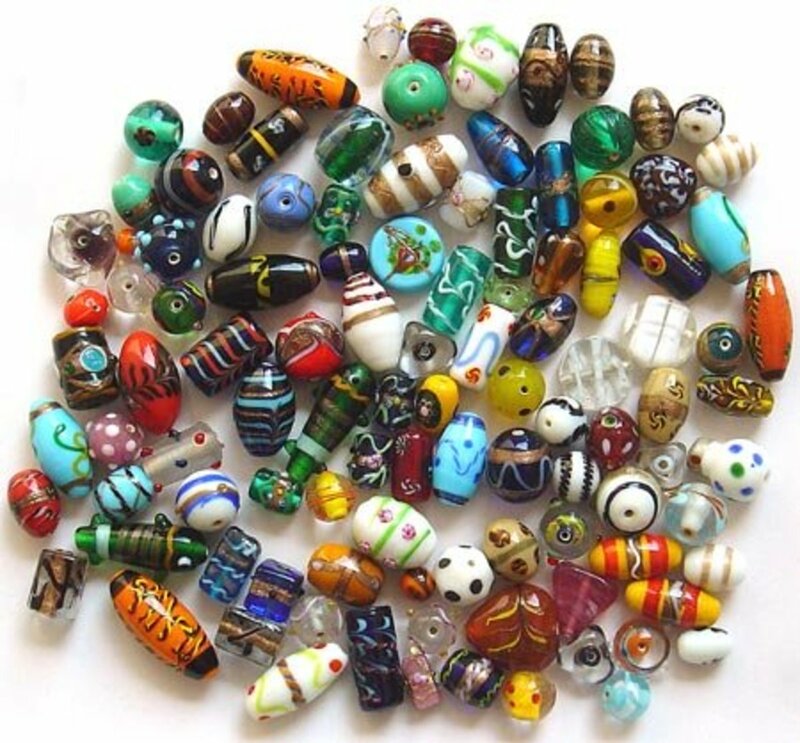 There are numerous bead suppliers on eBay. Generally, I try to stick with US bead suppliers. eBay has a huge international supply base as well. Overall I have had decent experiences with Chinese suppliers, but the quality of the items is generally cheaper than that of the items that I've purchased from the US. Two of my favorite sellers are "jetbeadjewelrysupplies" and "simplypie" (the latter of whom also has a smaller shop on Etsy). I've shopped with The Beadin' Path because they used to have a large supply of Czech dagger beads at competitive prices. Sadly they don't anymore, but it's still a good site. They offer free shipping on orders of $25 or more. 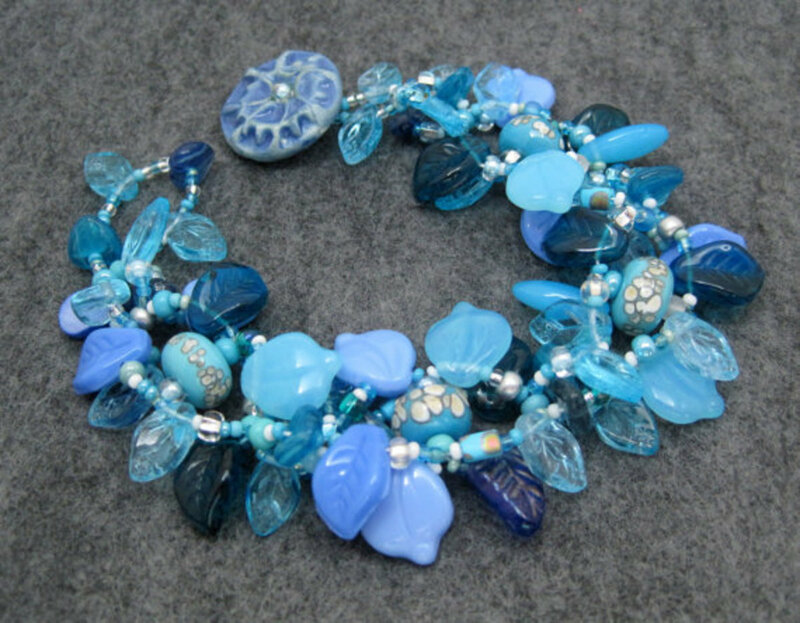 Their specialty items include a wide variety of Lucite and vintage beads. I ordered from Bead Buddies a couple times during 2010 for wire supplies. Wire wrapping is not my specialty so I don't use this site frequently, but they have wonderful, reasonably priced wire. Their selection is one of the best I've seen anywhere online. If you are looking for tough to find sizes or varieties, check them out. Shipping charges are reasonable. I've been a huge fan of Michael's since I was little. I've been buying beads there ever since I started stringing beads back in elementary school. I still shop there fairly regularly for beads (as well as anything else that might happen to tempt me...the possibilities are endless). Among other things, they have a good selection of shell beads, gemstone beads and other jewelry components (i.e. donuts), Czech glass beads strands, and silver plated findings. I have NOT been impressed with Hobby Lobby's bead supplies the way that I have been with Michael's. (Side note: Hobby Lobby does have good craft storage supplies.) Watch for Michael's bead sales and general store coupons. You will almost always be able to save something on your purchase there with a coupon. If you don't subscribe to a newspaper, you can still print coupons from their website. If you use any bead weaving techniques, I'm sure that you've heard of Fireline. If you haven't, you can learn more about it I don't use it because I prefer nylon thread, but many bead weavers swear by it. It's a fishing line that has become widely popular as a beading thread. Do NOT get suckered into buying a small spool for $7 or more from a craft store or beading website. Even if you are looking for a small quantity so you can experiment with it before making a bigger investment, you can get a better price elsewhere. Many big-box stores such as Wal-Mart as well as sporting goods/outdoor supply stores such as Outdoor World carry Fireline in large spools. I know a number of beaders who order it from Amazon as well. I've linked a few Fireline products through Amazon at the end of this hub. Most places that do carry it stock a variety of thicknesses. The cheapest online source for Fireline! Hopefully you live in an area that has a good selection of locally owned craft stores. My favorite place for local craft stores is the Chicago area where I grew up. Some favorites there include Caravan, Bead in Hand, and Beadnik's. I do shop online for a number of resources because the prices and/or selection are better there. But I do shop for what I can locally when the prices are competitive. I don't think that I have to emphasize that it's important to support local businesses. 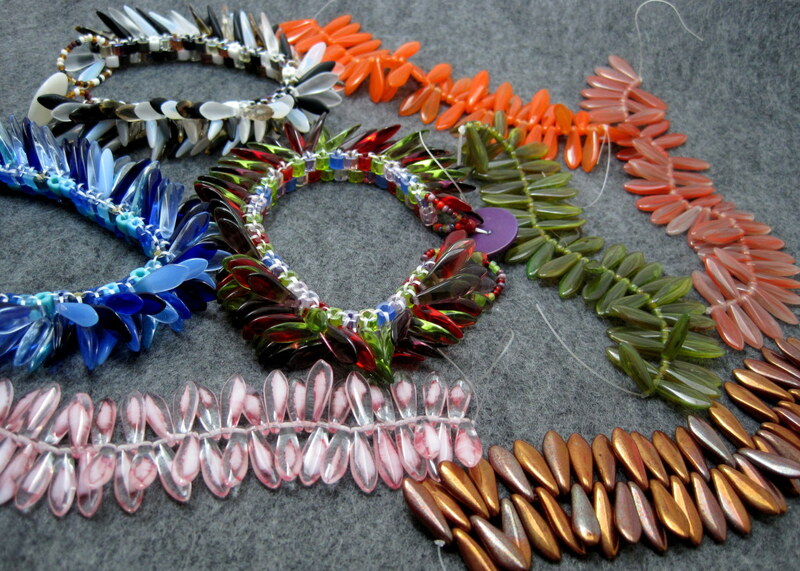 There are a number of trade shows devoted to beading and bead resources. 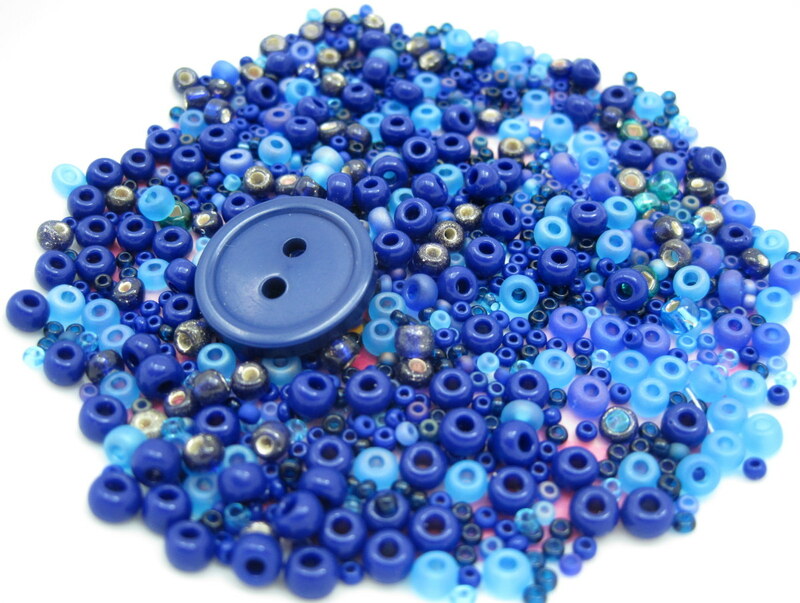 Two of the largest ones in the US are The Tucson Bead Show (annually in February in Tucson, AZ) and The Bead & Button Show (annually in June in Milwaukee, WI). If you don't live near either of these shows, research other trade shows in your area. In addition to purchasing all of the beading supplies that you'll ever need (and more), you can also take classes and talk to and network with any number of bead suppliers and artists. Just about every area of the country has a number of local craft fairs. These shows can range quite a bit in size and scope. Craft fairs can be a wonderful place to pick up unique handmade components directly from the artists. Second hand jewelry is a great resource when you're interested in buying pieces that you can take apart and re-purpose. You never know when you'll find a deeply discounted necklace with real pearls but aged thread. There's no reason that you can't use those pearls for one of your own projects. Whenever it is appropriate to do, buy in bulk or wholesale. This is not to say that you shouldn't splurge on handmade components or other one of a kind items. I support this wholeheartedly. It is also completely appropriate to buy small quantities of items when you only need small quantities. It does not save you money to buy large amounts of supplies that you don't need. However, when you will be using a large amount of any crafting supply, look for a good deal on it. Anything else you'd like to see here? Let me know! All photographs in this hub are copyrighted by me, Rose Clearfield. Please contact me if you would like permission to use any of them. Thank you! 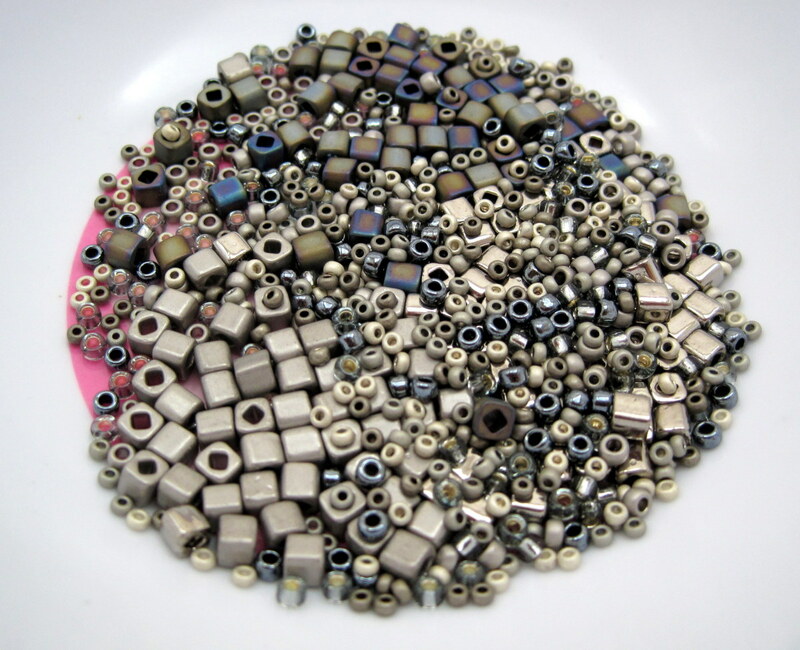 I use http://www.statesidebeadsupply.com for various beads, especially magnetic hematite beads. Super friendly and knowledgable. Thanks Deb! I order from Art Beads and Fire Mountain Gems more than any other sites, but it's worth having some other resources on hand in case you can't find what you're looking for in either of those places. I've used Art Beads and Fire Mountain Gems before, but am not familiar with some of these other sites. I will check them out. Thanks for the info! I'm glad that this is helpful for you, ayliss! It is really rare that I get all of my supplies for any single jewelry product from one source. Different places specialize in different products so I'm constantly gathering from at least two-three sources. What a great article...so many times I have decided to create my own jewelry and left, because I got so frustrated to get all jewelry making supplies prepared. In fact, I never meet a store with all kinds of supplies available. Thanks for letting me know so many ways to buy beads. Very usefu, and voted up! lovely, practical, great pics...thank u.
I have purchased cheap beads as well as plastic buttons through Oriental Trading as well. It's been a mixed bag. I've been pleased with the bulk button bags and some of the Czech glass. A lot of the lampwork is cheaper but no where near the quality that you'll find on Etsy. I primarily use silver plated findings, not sterling silver, so I have gotten some bulk deals, such as lobster clasps, that were decent. that's a great place to find discount beads. I've found many that michaels, hobby lobby, etc. sell at a higher price. You're welcome! So glad that this is helpful for you. Wonderful and informative hub.Thanks for the tips....I like it. Thanks! The necklaces sound neat. This past year I've bought most of my charms in bulk through eBay. If I just need a few charms for a single project, I've bought them through Art Beads. It is more expensive buying a few at a time, but sometimes that's all you need. I'd search eBay for the kind of work that you're doing. Good luck! Very informative hub. I make jewelry too--right now I'm making watch necklaces with charms. Do you know a good source for charms? I end up buying at Hobby Lobby and Michaels a lot when they have sales. I have looked online but not found a good site. You're welcome! I'm so glad. Thank you so much randomcreative. 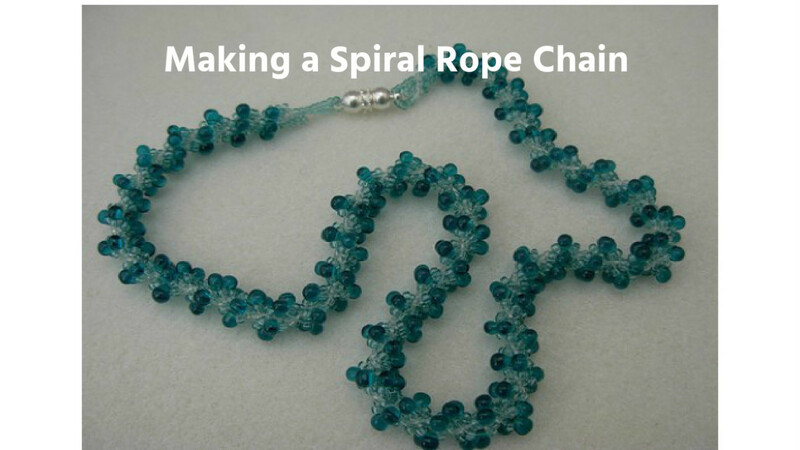 I make jewelry in my spare time and this will serve as a great resource. Muito boa as dicas parabéns ! Great tutorial for stretchies - if I need more help I will contact you. Going to FB now to find you. You are the best!!! Yep, I am on Facebook: Rose Clearfield. If you can't find me, let me know. There are some great stretchy bracelet tutorials here: http://www.wonderhowto.com/search/stretch-bracelet... I can type up some basic instructions for how I make stretchy bracelets sometime, too, if you can't find what you're looking for there. Are you on facebook? Would like you to guide me through the steps for stretchy bracelet. 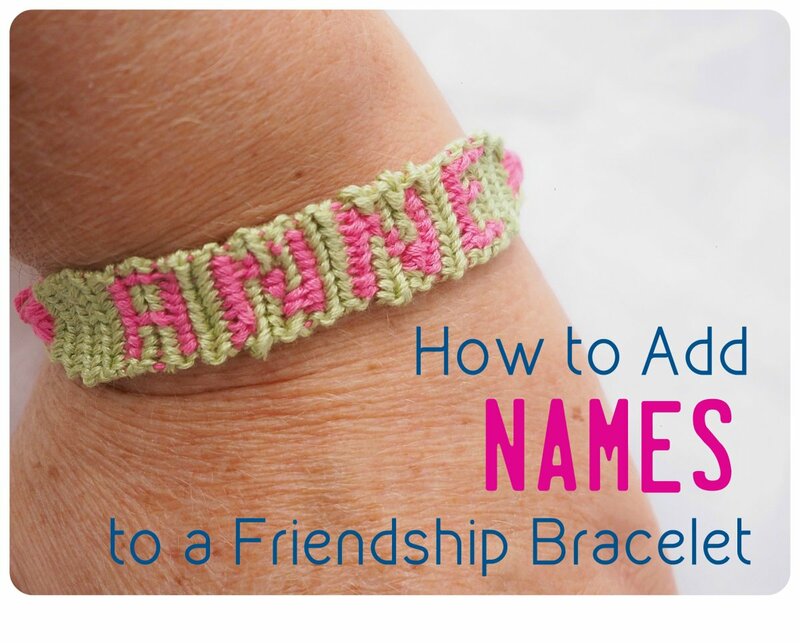 And I would be happy to reciprocate with voice, piano or acting coaching using "skype" :) Or is there a tutorial for making these bracelets? No problem! Yep, stretchy string is a great place to start. 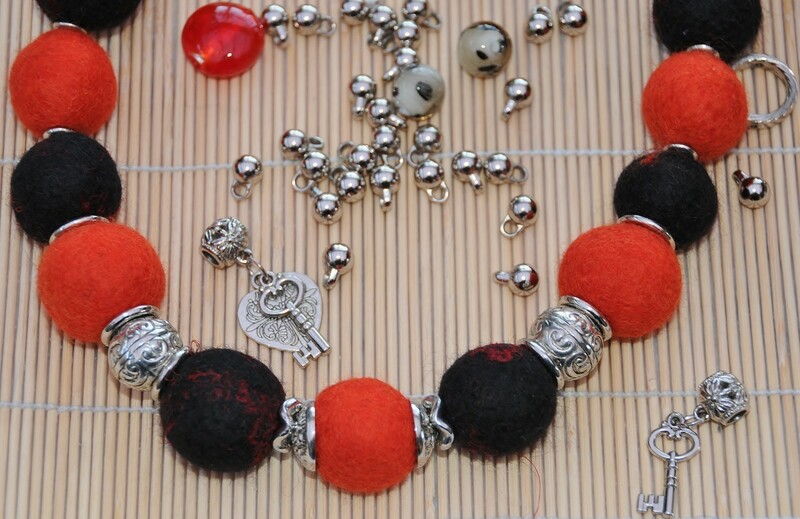 You can experiment with putting different beads and different color combinations together without having to worry about a lot of technique. Oh, thank you so much for your help. I will read your hub and check out the book you recommend at my library. I am a brand new beginner at this. I thought I might start with the "stretchy" type of beaded bracelets. Would that be pretty simple to begin with? 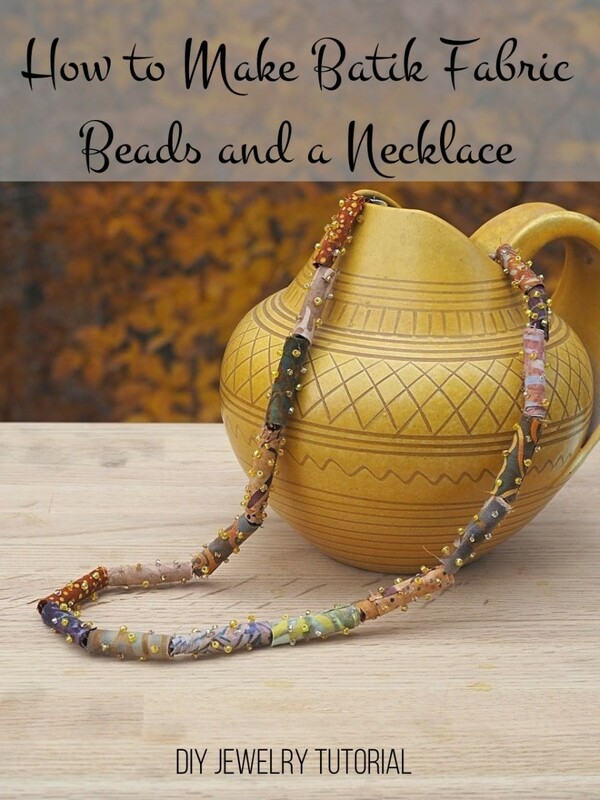 The top two books on my beadweaving books hub are what got me started: https://hubpages.com/art/10-Beadweaving-Books If you are looking for stringing techniques, check out Getting Started with Stringing Beads by Jean Campbell. I got all three of these books from my local library so I would definitely recommend starting there. Are you interested in any specific beading/jewelry techniques? I'd be happy to help you find online tutorials. Oh, thank you. I did not realize I could learn on line. Yes, please, when you have time, any resource would be welcome. Again, thanks. Thanks! There are tons of great tutorials online. I got the first couple beading books that got me started out of the library. You can take a class to get started, but you can also get started on your own. Let me know if you want any resources! Good luck! An excellent resource - informative and well written. I have wanted to learn beading for ages. I keep looking for classes. I will bookmark your hub. Thanks so much! Thanks Jacquie! I'm glad that FM has been a good resource for you. I'm not sure how Art Beads shipping options work with customs, but they have very reasonable rates for Canada. It definitely is addictive! The beading group I'm part of on Etsy has a lot of international members. Many of them have a much harder time finding resources that don't involve paying crazy shipping costs. My best advice is to find sites like Art Beads that offer flat rate priority shipping internationally. Many sellers on eBay and Etsy are willing to accommodate with similar shipping options, too. Good luck and have fun beading! Rose, great article, I should do some research in my area as well. I normally shop an FM since they have most of what I need and shipping to Canada is fairly easy as they use FedEx and FedEx brokers for you so you don't have to worry about customs. i have just started beading and boy is it addictive! i liked your article, wish i was in the us. Thanks! I'm so glad that this is helpful. Very informative, great resource. Thanks for posting this. Thanks marellen! I'm so glad. Wonderful and informative hub. I bookmarked this one. Thanks for sharing this info.